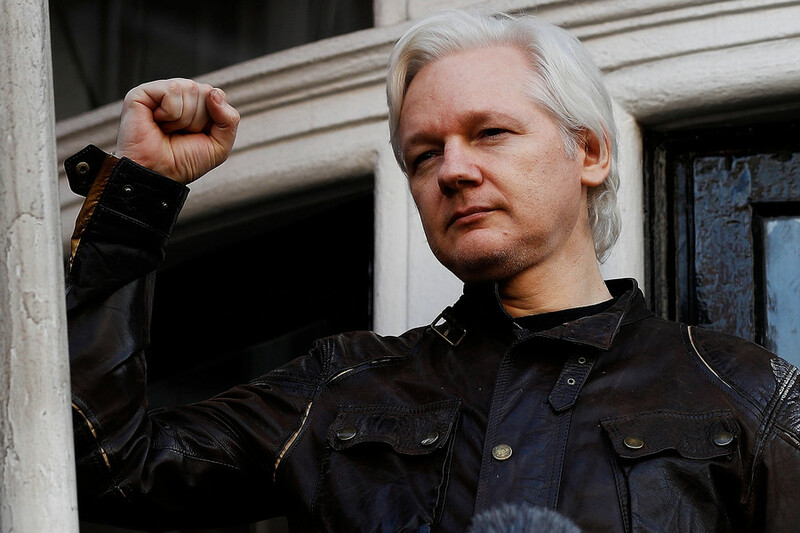 A decision of a British court on whether to keep in force an arrest warrant against WikiLeaks founder Julian Assange will be taken on Tuesday. The warrant was upheld by the judge during the previous hearing last week. 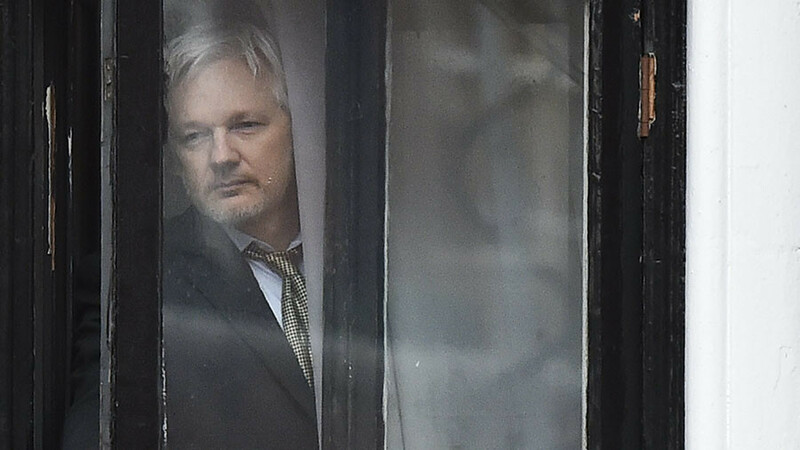 Assange would be arrested should he leave the Ecuadorian embassy in London, where he has spent over five years to avoid extradition to Sweden. 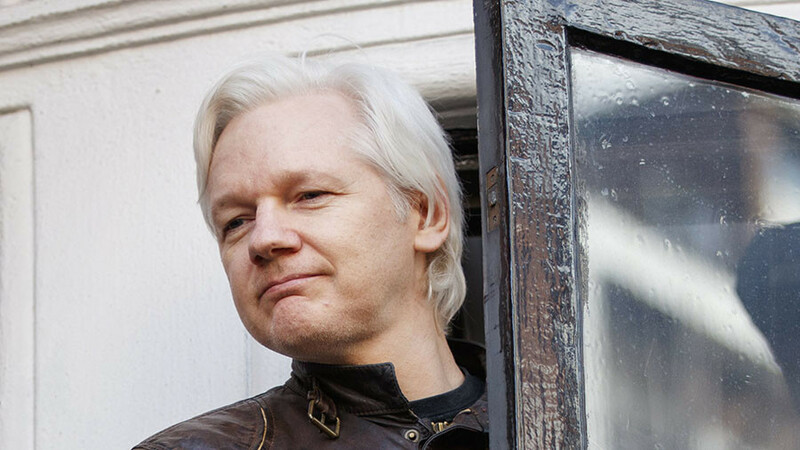 The Swedish case relating to sexual misconduct has since been dropped, but British justice still wants Assange arrested for violating the terms of his bail. The founder of whistleblower site WikiLeaks argues he flouted the conditions of his bail out of fear of being handed over to the US to face an unfair trial for disclosing American secrets, which he considers a public service. Judge Emma Arbuthnot will study this line of argument on Tuesday at Westminster Magistrates Court. The bid to lift the arrest warrant last week failed when Arbuthnot rejected the notion that Sweden’s dropping of the case against Assange meant that the British authorities should no longer want him in custody. 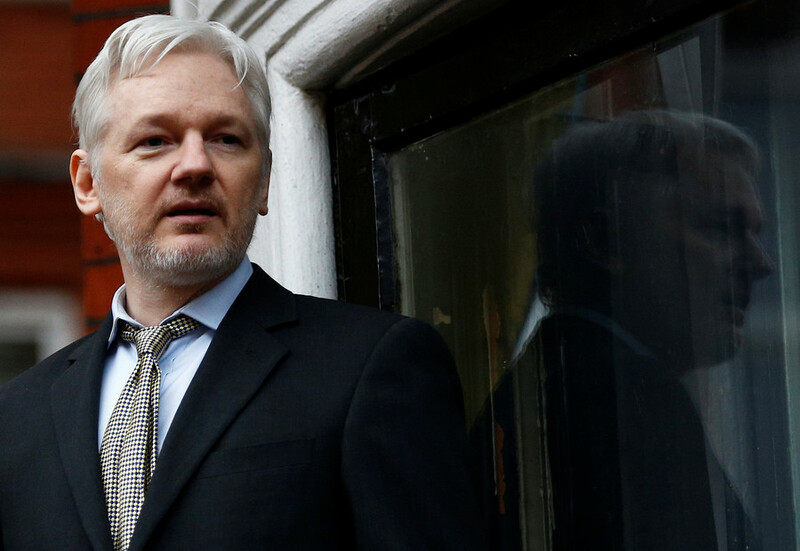 His defense team will now argue that Assange’s arrest and appearance in court would not serve justice. 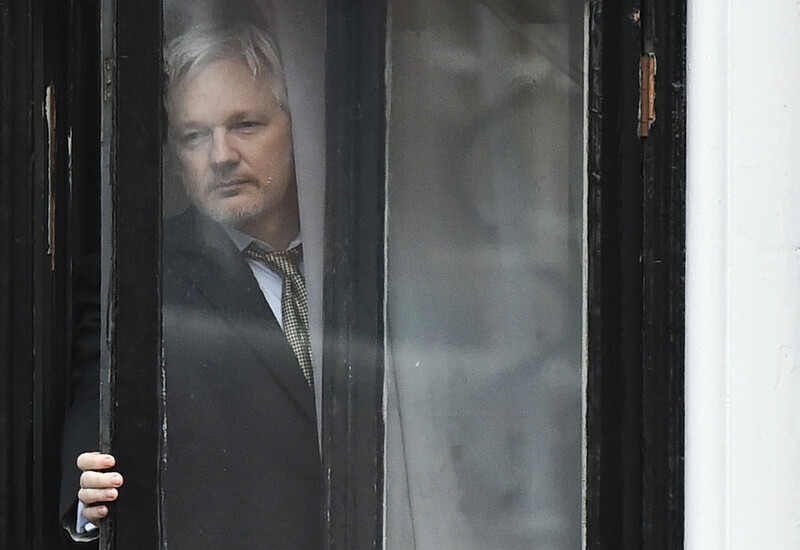 Assange, 46, has been holed up in the Ecuadorian embassy since 2012, in what the UN considers an unreasonable arbitrary detention by the British authorities. 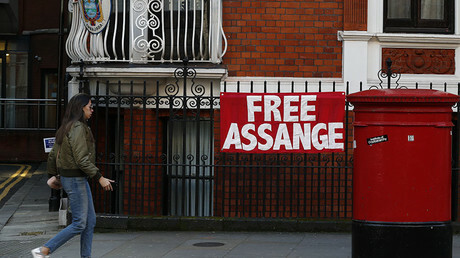 Critics say the detention is self-imposed and that Assange should have long faced trial. He believes that if he hadn’t fled the authorities, he would have been extradited to the US to face an unfair trial for his work, which he believes is essentially not different from investigative journalism. He fears there may be a sealed arrest warrant for him in the US and that if he is arrested in Britain, it would be unsealed and used to hand him over to the American authorities. 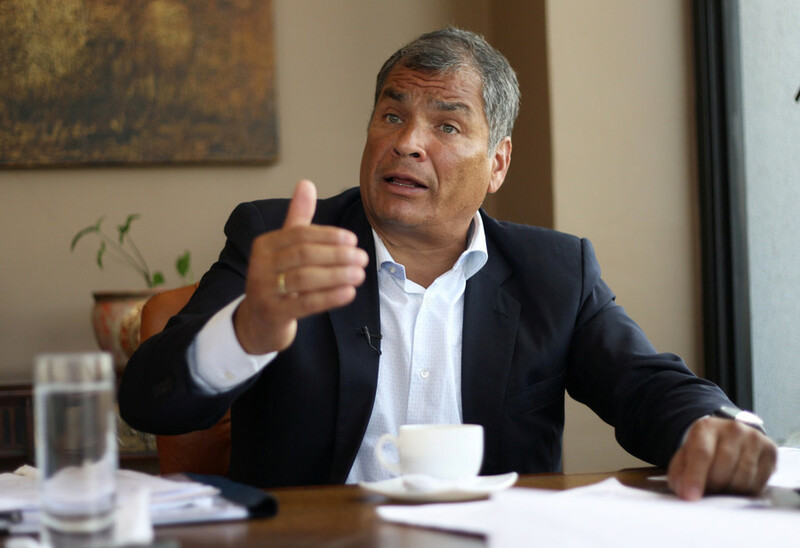 In December, Assange received Ecuadorian citizenship, but the UK indicated it would not recognize his diplomatic status if requested by the Latin American nation. Having diplomatic immunity would allow the fugitive to safely leave British soil.